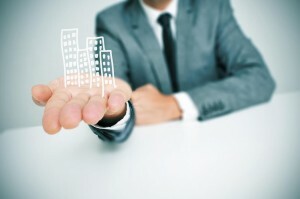 Before making an offer on a commercial property, there are some things you should ask your Clagett Enterprises commercial real estate agent! 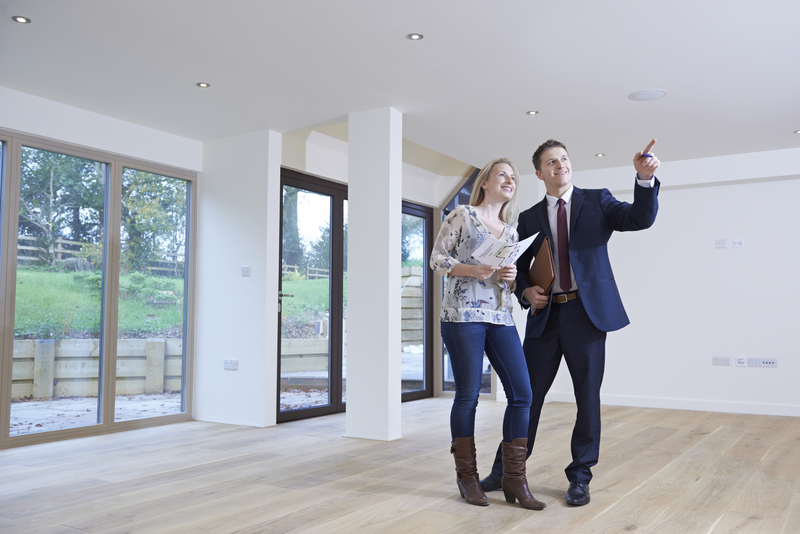 Buyers will appreciate all of the effort you put into upgrading your residential property! 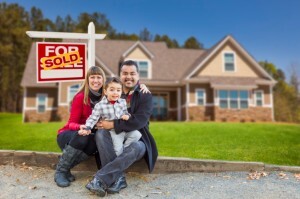 Buying incentives can make homes more affordable for first time buyers! 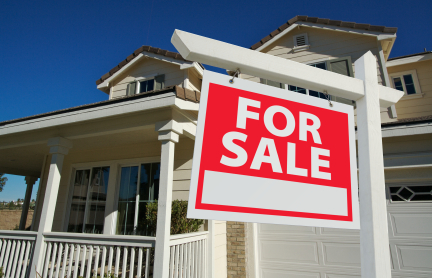 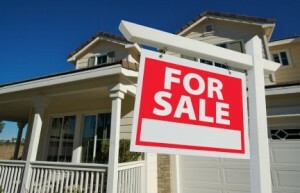 Listing your home on the residential sales market is a big decision. 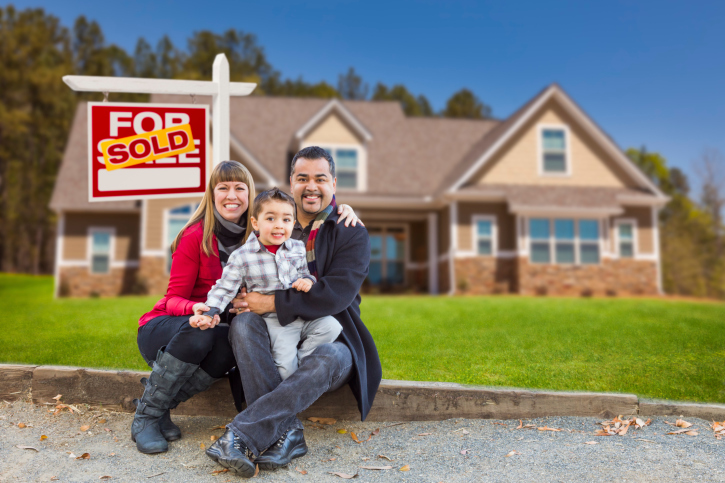 Know what to think about before listing with a Clagett Enterprises agent!